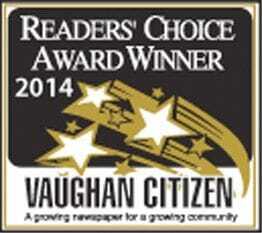 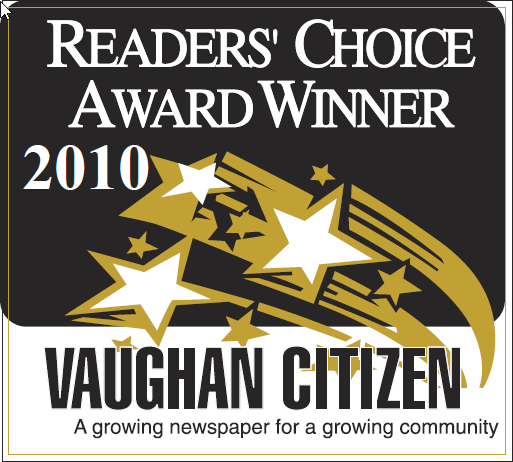 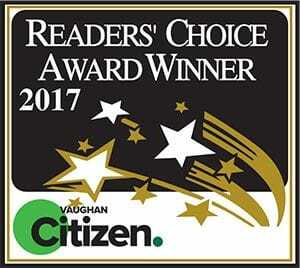 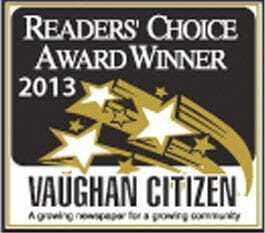 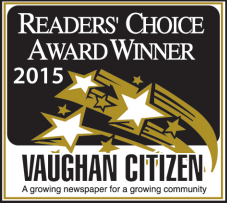 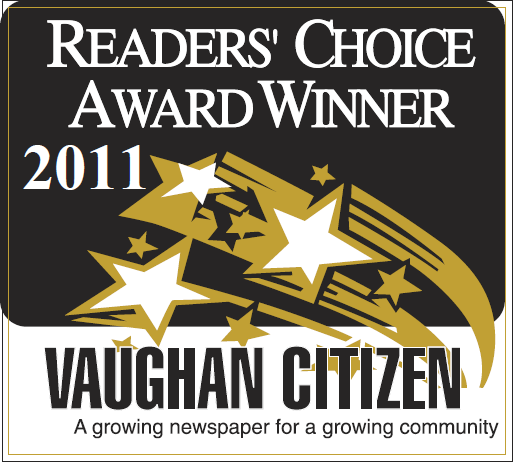 The Dance Zone, Vaughan's Best Dance Studio! 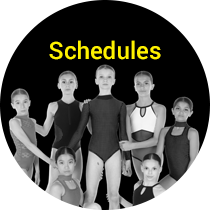 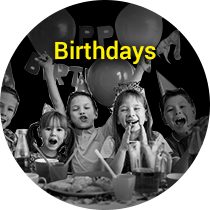 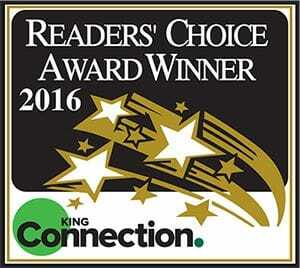 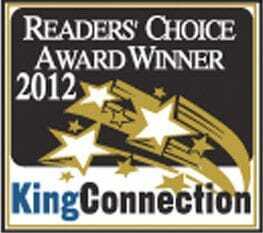 At The Dance Zone we are very confident in the programs and services that we offer. 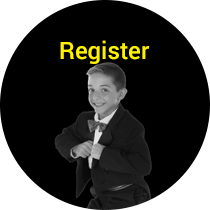 Why Choose The Dance Zone?